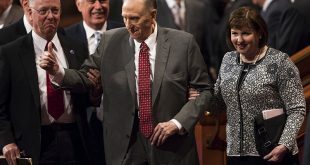 Thomas S. Monson, 89, president of The Church of Jesus Christ of Latter-day Saints and considered a prophet by the world’s 16 million Mormons, has been hospitalized. 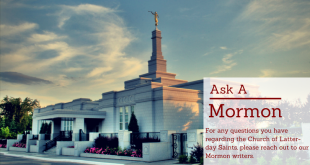 Ask A Mormon: Who sets the doctrine for Mormons? 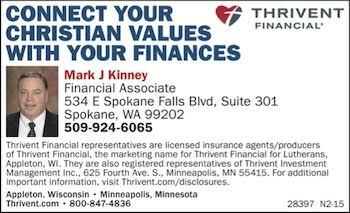 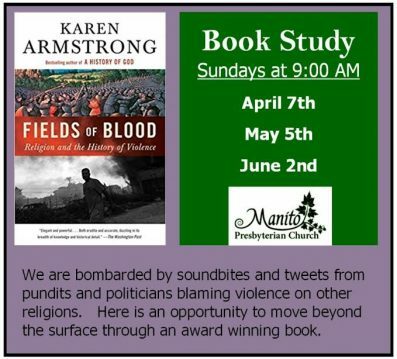 January 9, 2017	Commentary, Features Comments Off on Ask A Mormon: Who sets the doctrine for Mormons? 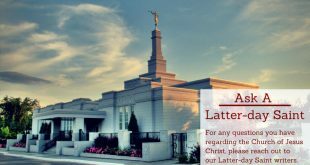 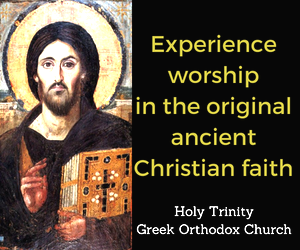 Latter-day Saints don’t hold to any creed or single definitive statement of beliefs. 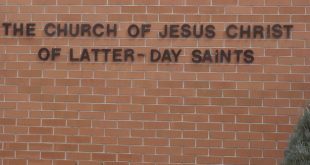 Starting tomorrow, The Church of Jesus Christ of Latter-day Saints in Moscow, Idaho, will display 400 nativities from around the globe. 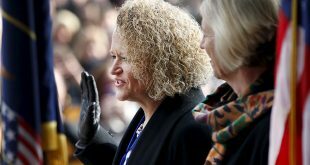 Salt Lake City — which serves as the global headquarters for the Church of Jesus Christ of Latter-day Saints — played host over the weekend to the marriage of Jackie Biskupski, the city’s first openly gay mayor, to her fiancee, Betty Iverson.